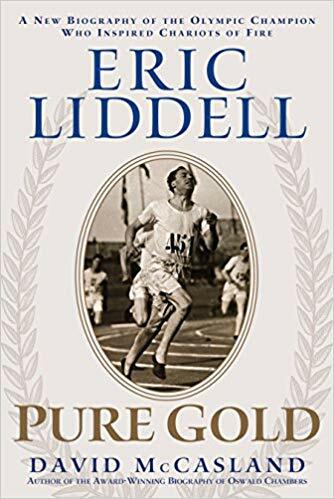 Eric Liddell―Pure Gold is the fascinating account of Scotland’s beloved Olympic champion whose greatest race was for an eternal prize. I know that there are a lot of books out there about Eric Liddell, but to me this one was a very well written one. I learned a lot about Eric Liddell and was encouraged by his story of faith and running. It was a book about running and missionary work, so I felt like this was a good biography in that it was able to cover a wide variety of Eric Liddell’s life. I really enjoyed the beginning though because I always like to read about people childhood because it helps understand the person better as an adult.